Baseball are always played on the open field under the sun, so baseball caps are true companions for a real fans, because they are able to protect the head from overheating, and the eyes from the bright sun lights. 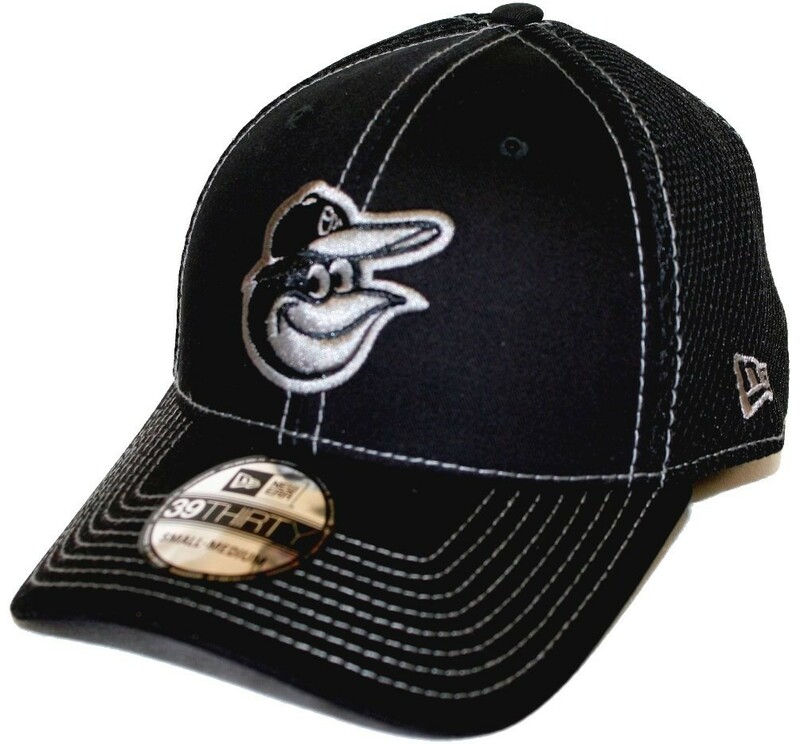 Caps are also presented in everyday fashion. They smoothly migrated to the wardrobe of people not related to sports. 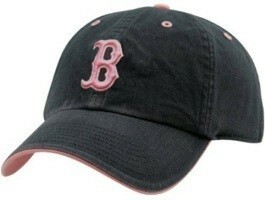 We provide a great selection of baseball fitted caps, which became a hit for youngsters and a habitual summer headdress. Real connoisseurs know what a real cap should be, so do Collectible of the Game store, and offers you a wide range of caps of various types, designs and colors. 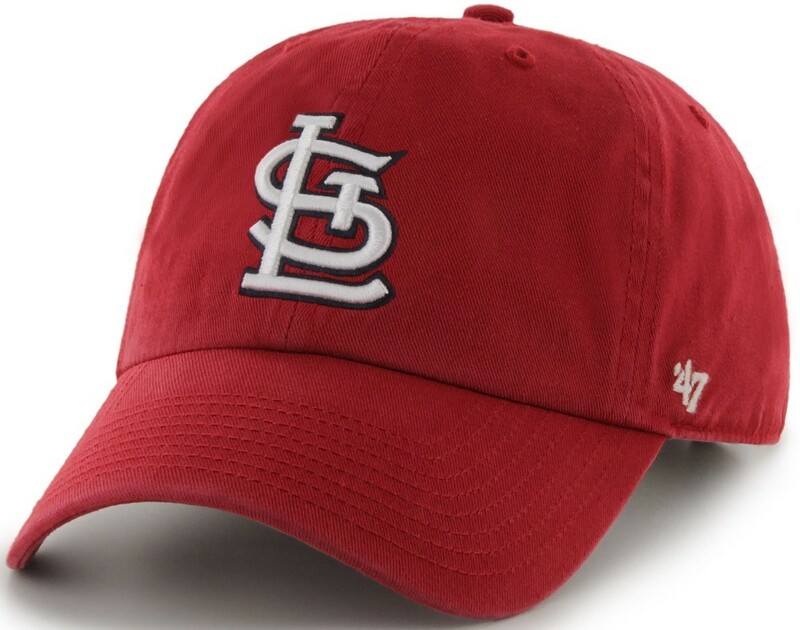 There are also MLB adjustable hats, which are very convenient through the ability to adjust them as you want. 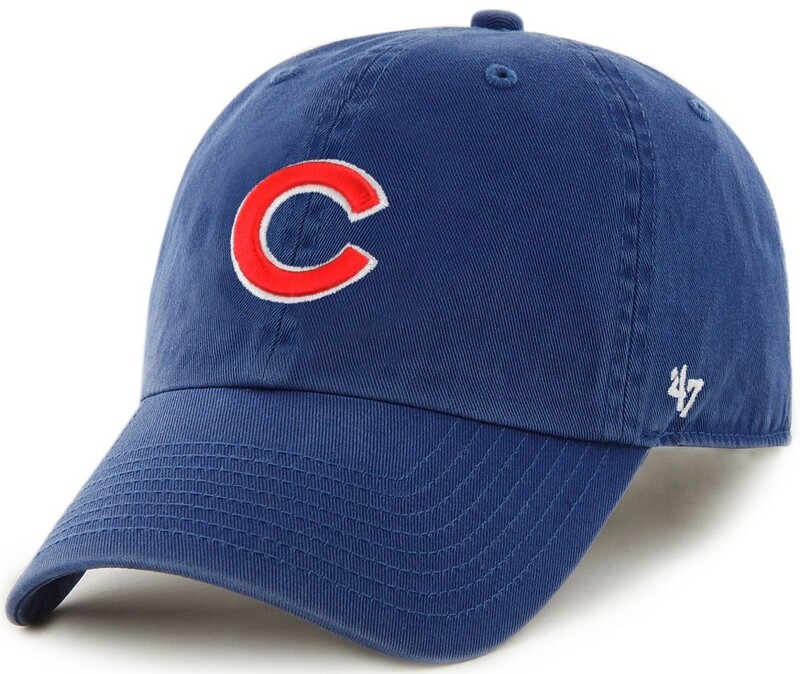 For cold seasons, purchase popular MLB knit hats with or without poms with symbols of famous baseball clubs. All products presented here in the catalogue are made according to quality standards and produced by manufacturers, which have proven themselves as worthy representatives in the sport goods production.